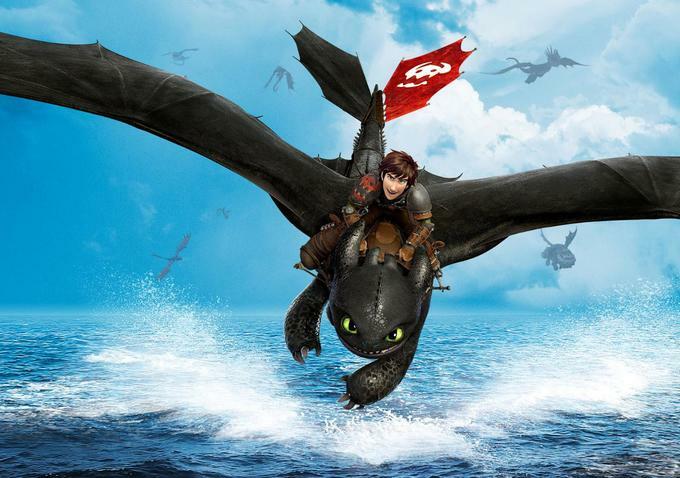 How to Train Your Dragon 2 followed up its Golden Globe win with ASIFA Hollywood’s top prize at the 42nd annual Annie Awards Saturday night at UCLA’s Royce Hall. The Oscar contender from beleaguered DreamWorks Animation won six Annies (also for director Dean DeBlois, character animation, editing, storyboarding and music by John Powell and Jonsi). What this means exactly for the Oscar race is still unclear because the BAFTA winner has historically gone on to win the Oscar for best animated feature and Dragon 2 isn’t even nominated. So unless The Lego Movie plays spoiler again, helping Dragon 2, a win for either Big Hero 6 or The Boxtrolls would shift momentum once again.